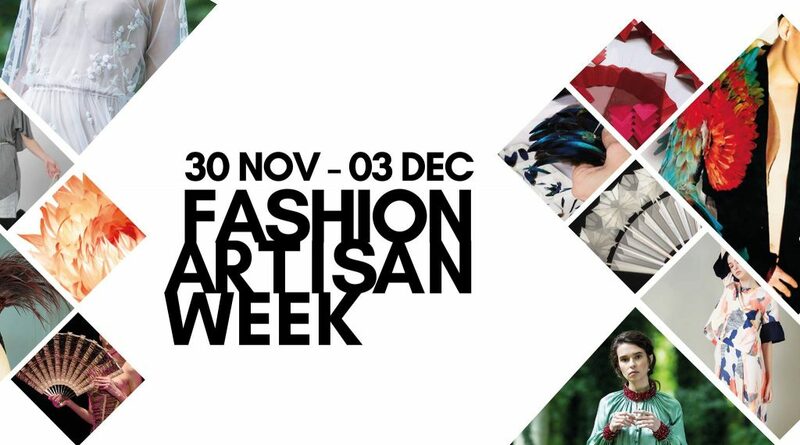 Gaëlle Dupré, founder of HEART & crafts, has been invited to participate in the Singapore Fashion Artisan Week, which will take place from 30 November to 3 December. This is a unique opportunity for Singaporeans to discover the incredible craftsmanship and creative talent of Sylvain Le Guen and Nelly Saunier, two incredibly gifted creators who are constantly pushing the boundaries of their craft, reinventing centuries-old techniques to create spectacular creations, poetic illusions that bring awe and wonder. 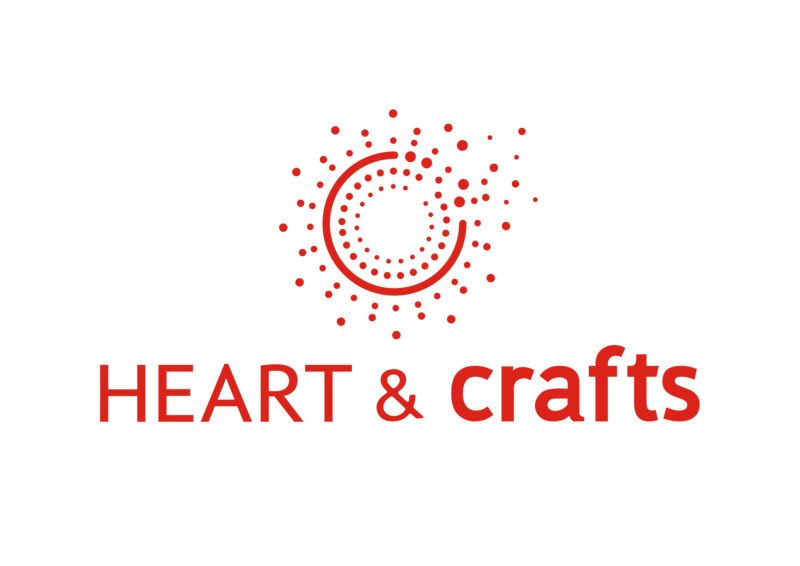 Gaëlle Dupré, is the founder of HEART & crafts, an agency dedicated to promoting the excellence of French artistic crafts in France and abroad, by showcasing the work of master artisans. She is also the founder and co-organiser of the WONDER LAB living treasures of France exhibition at the Tokyo National Museum, which brought together 15 of the most talented artistic craftsmen and women, including Sylvain Le Guen and Nelly Saunier.